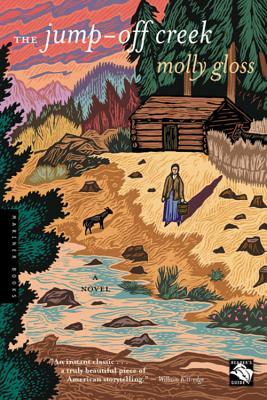 A reading group favorite, The Jump-Off Creek is the unforgettable story of widowed homesteader Lydia Sanderson and her struggles to settle in the mountains of Oregon in the 1890s. “Every gritty line of the story rings true” (Seattle Times) as Molly Gloss delivers an authentic and moving portrait of the American West. “A powerful novel of struggle and loss” (Dallas Morning News), The Jump-Off Creek gives readers an intimate look at the hardships of frontier life and a courageous woman determined to survive.